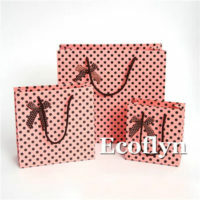 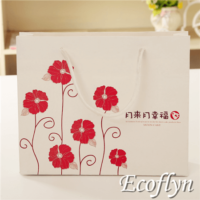 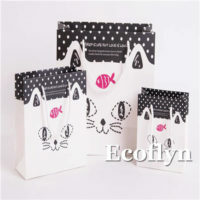 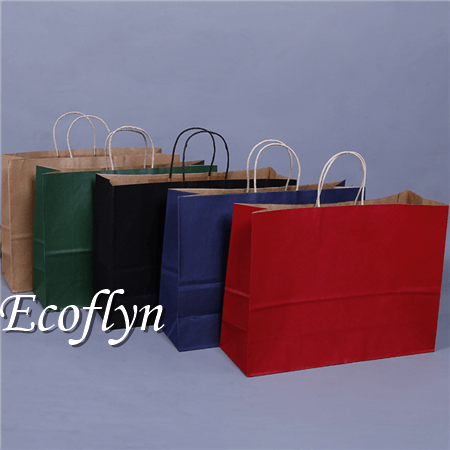 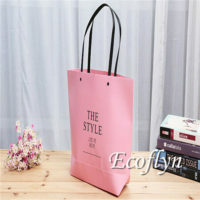 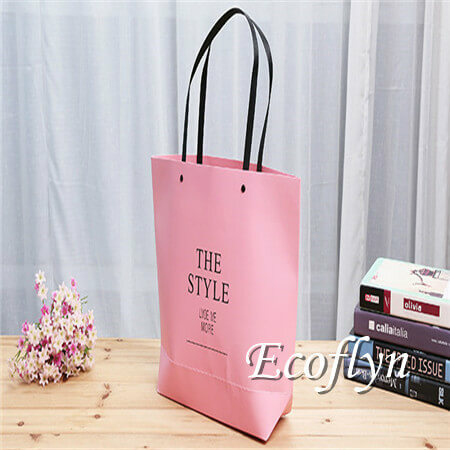 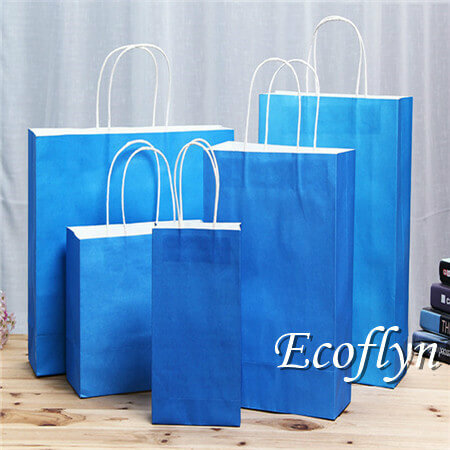 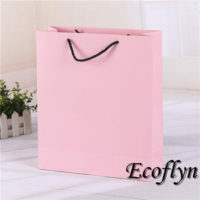 In fact, paper promotion bags are necessary when hosting an activity or launch a campaign. 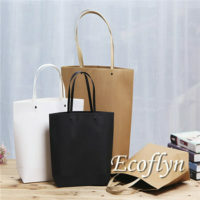 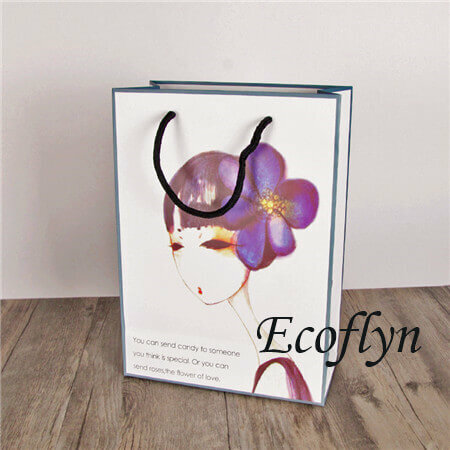 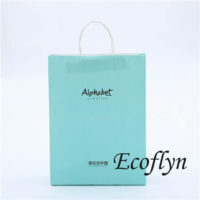 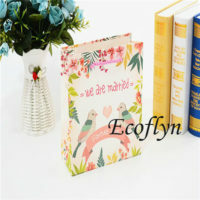 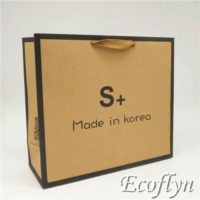 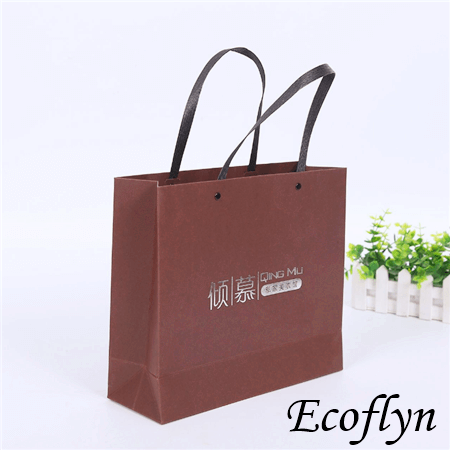 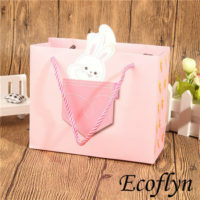 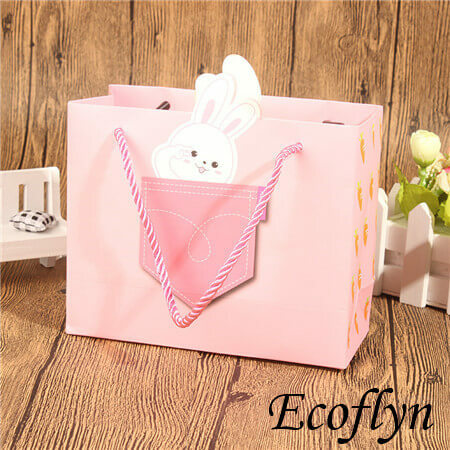 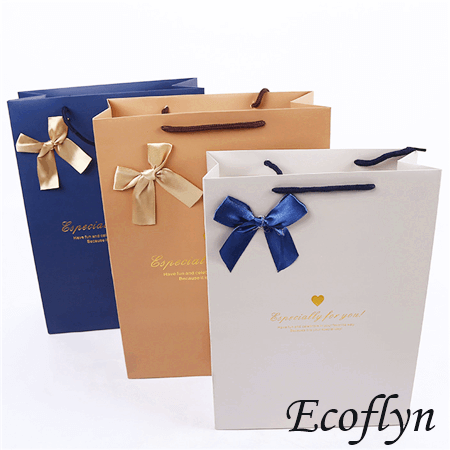 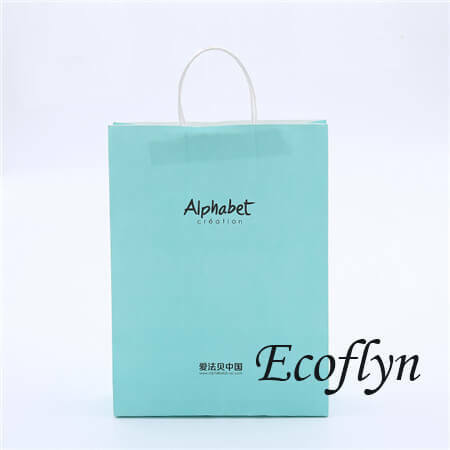 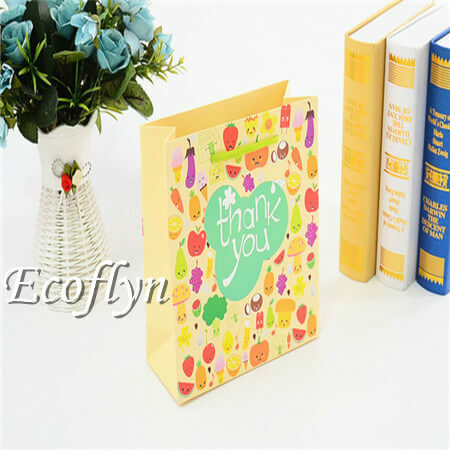 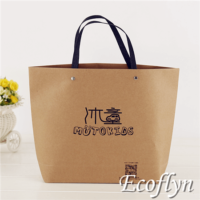 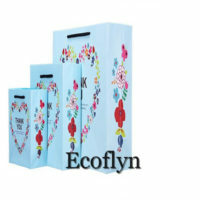 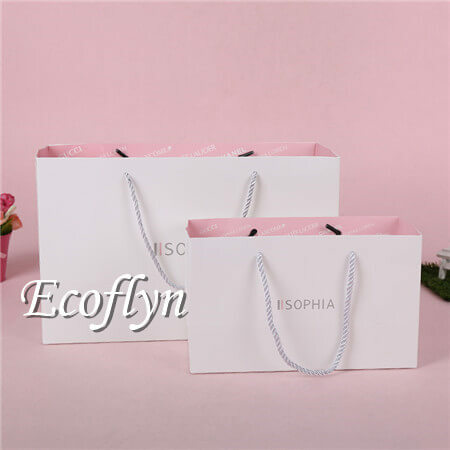 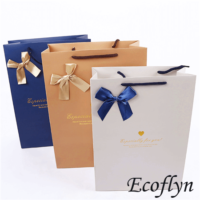 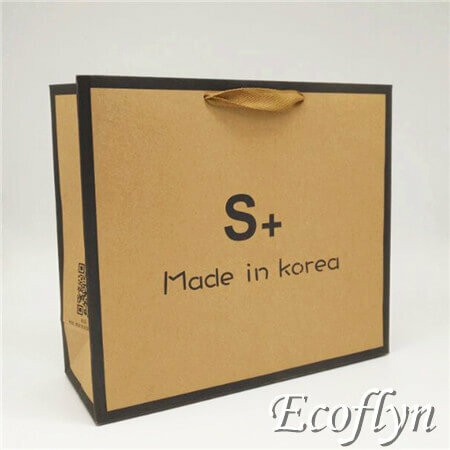 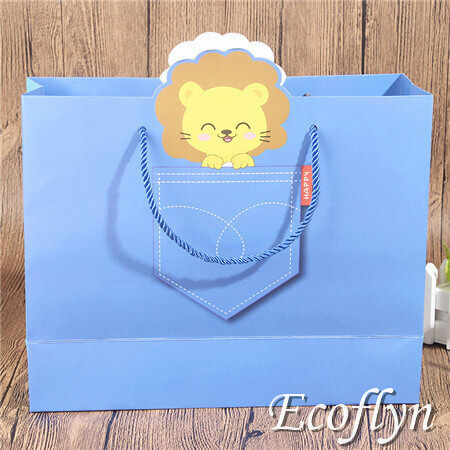 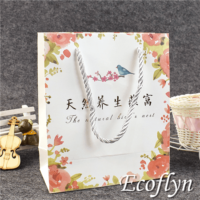 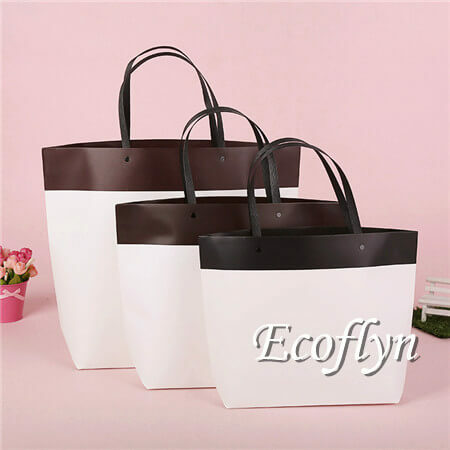 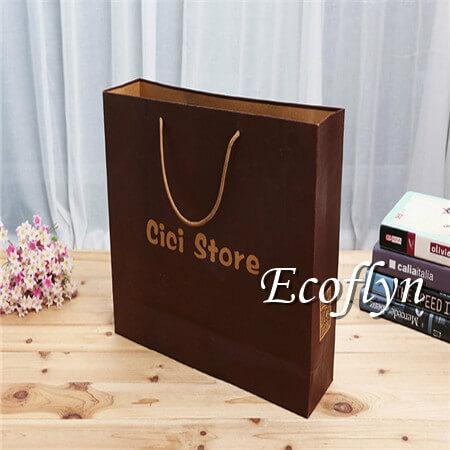 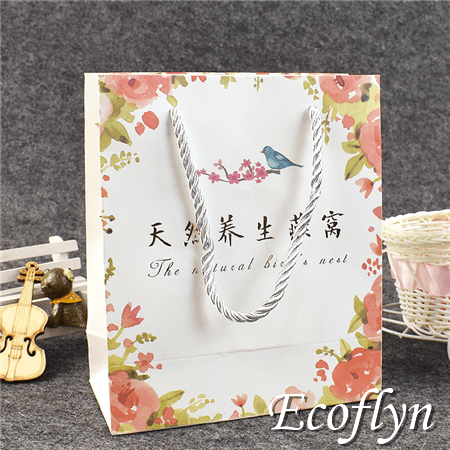 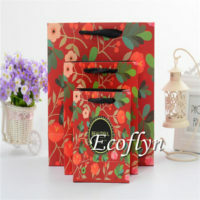 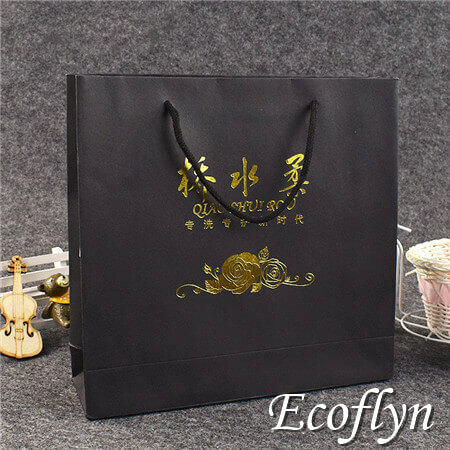 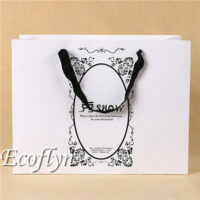 First of all, using the paper material to manufacture promotion bags look elegant. 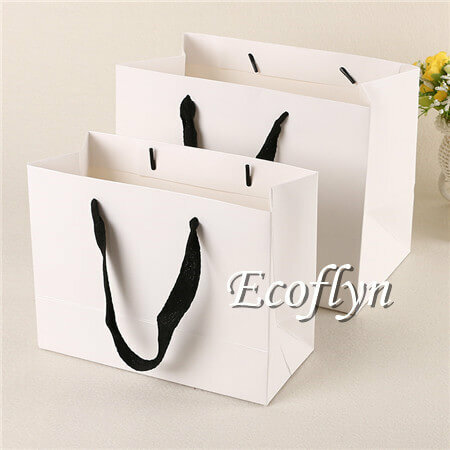 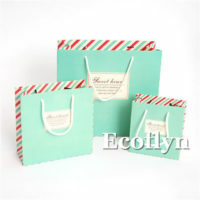 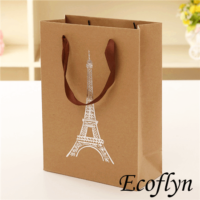 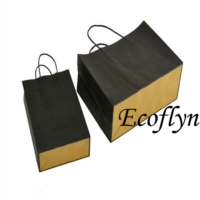 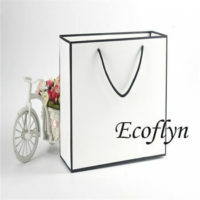 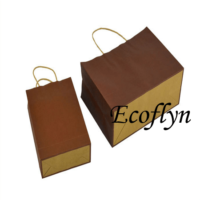 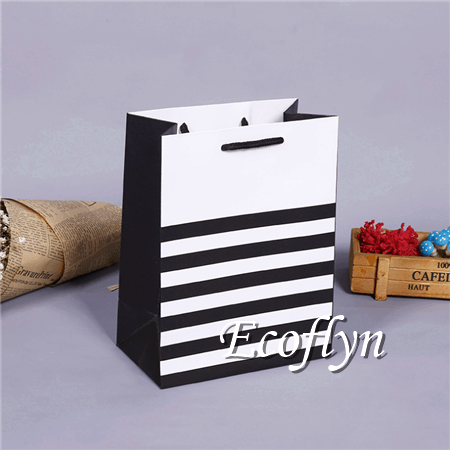 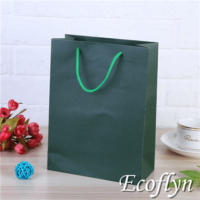 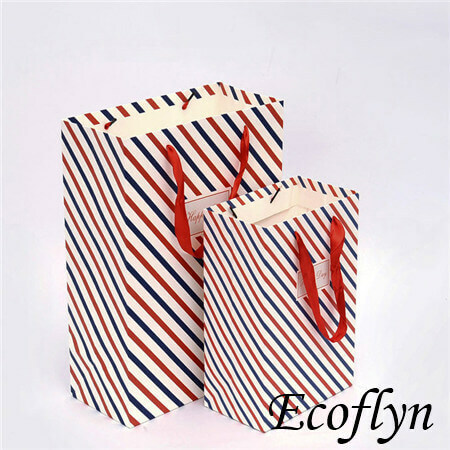 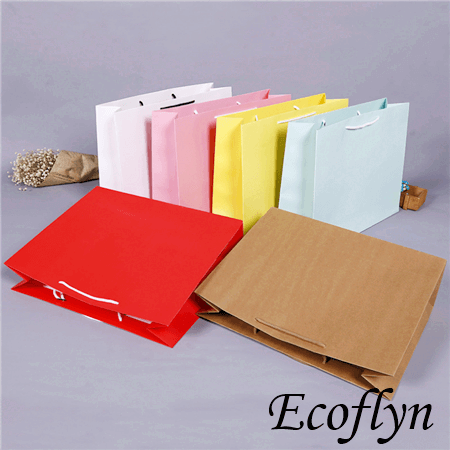 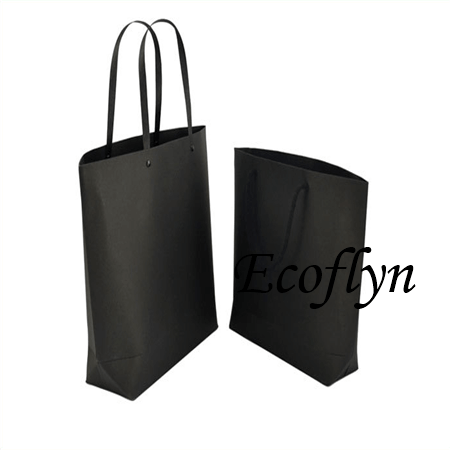 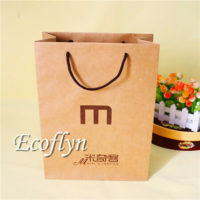 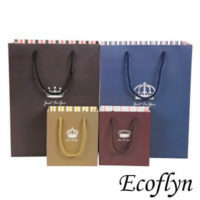 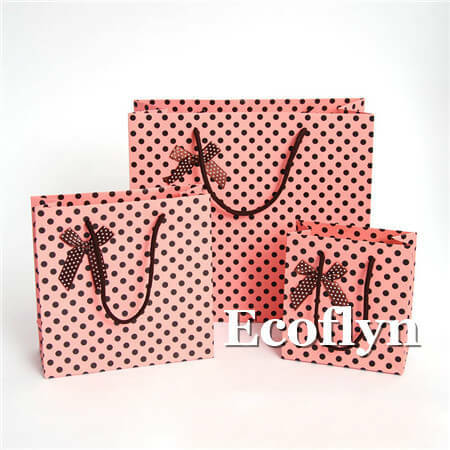 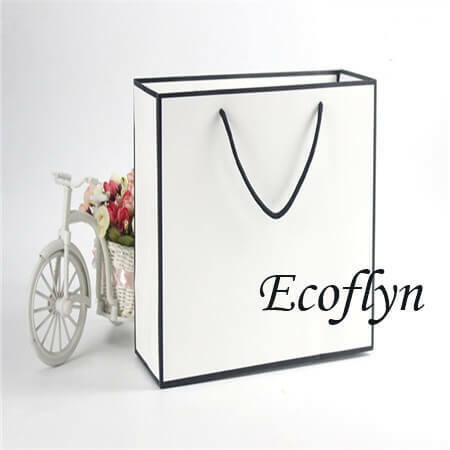 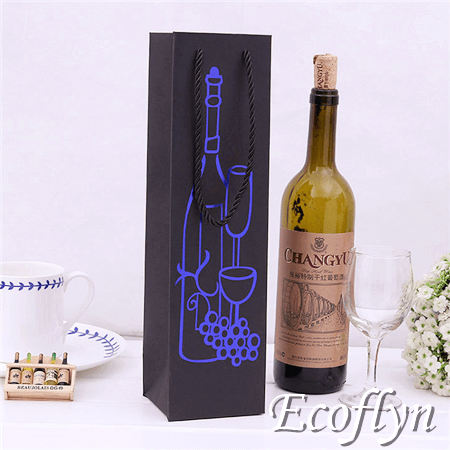 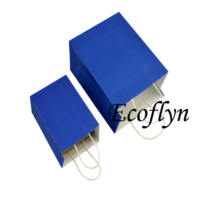 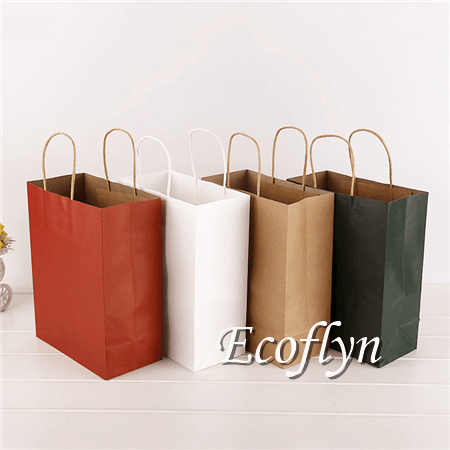 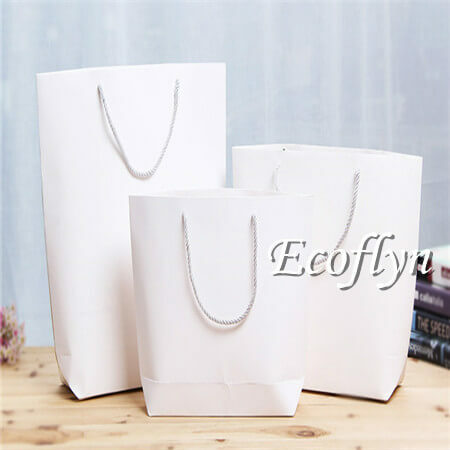 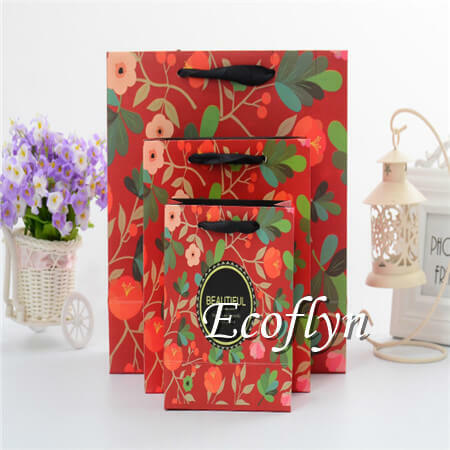 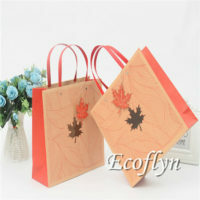 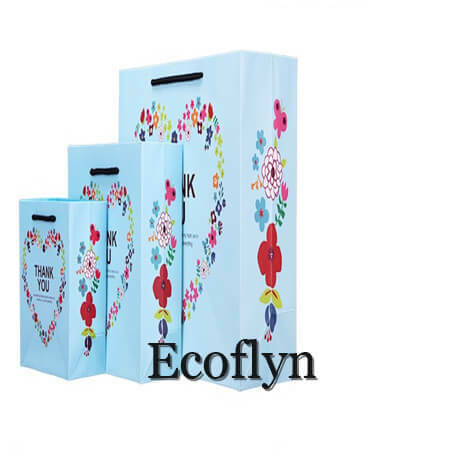 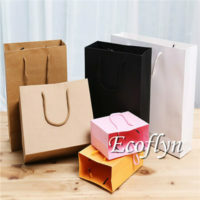 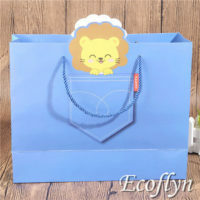 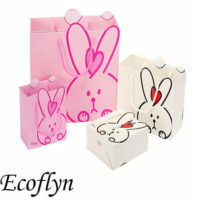 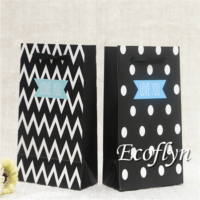 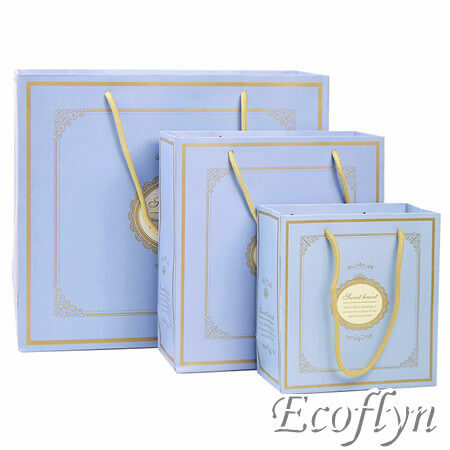 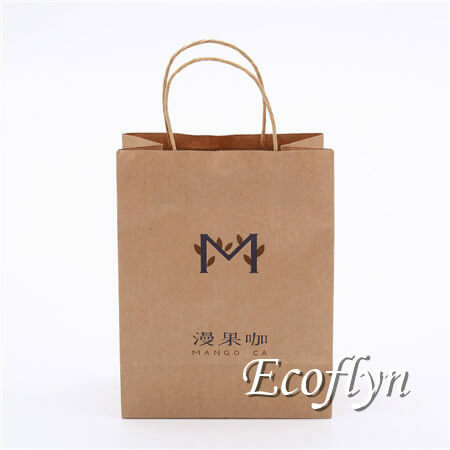 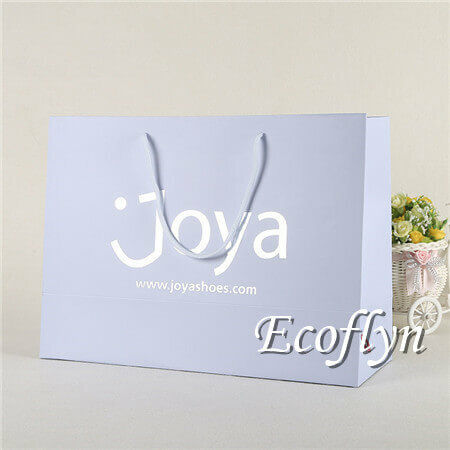 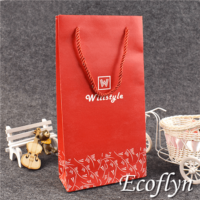 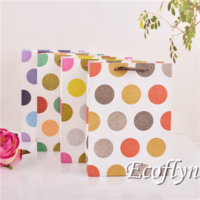 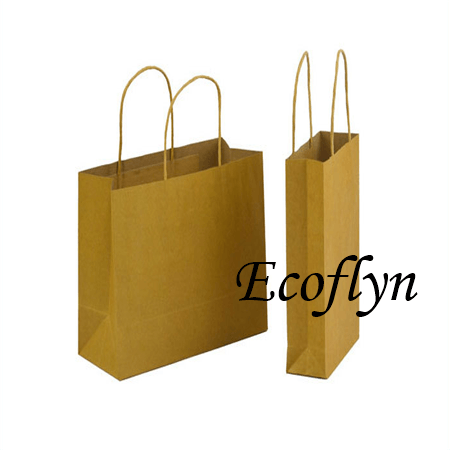 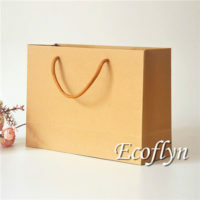 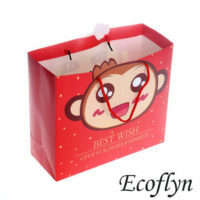 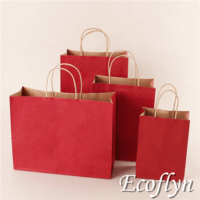 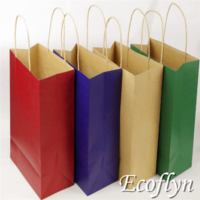 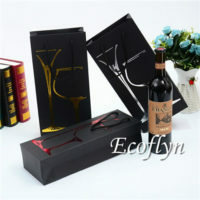 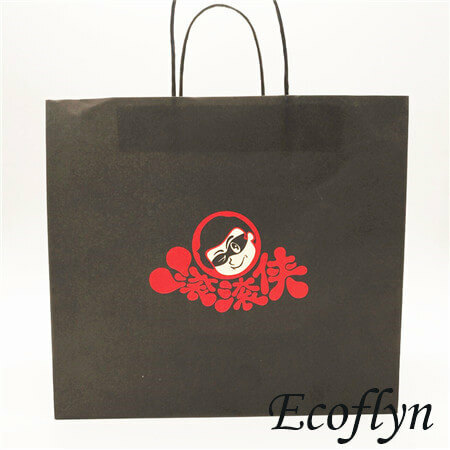 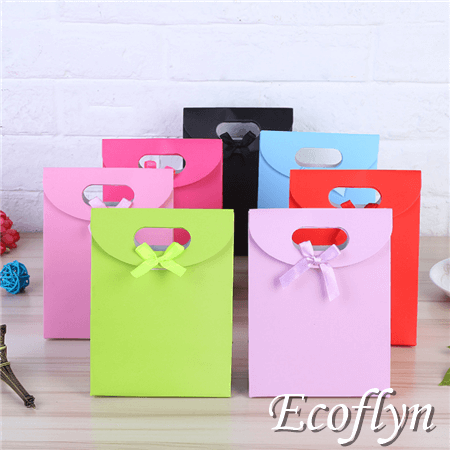 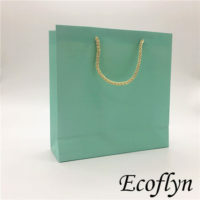 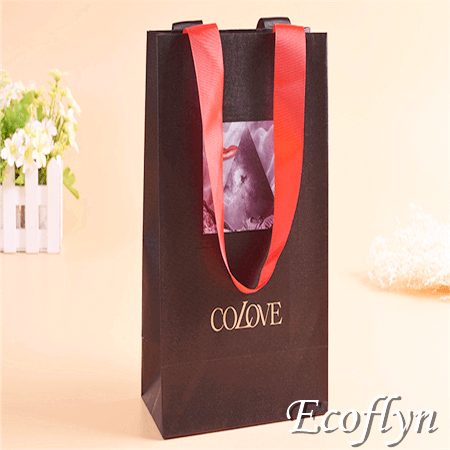 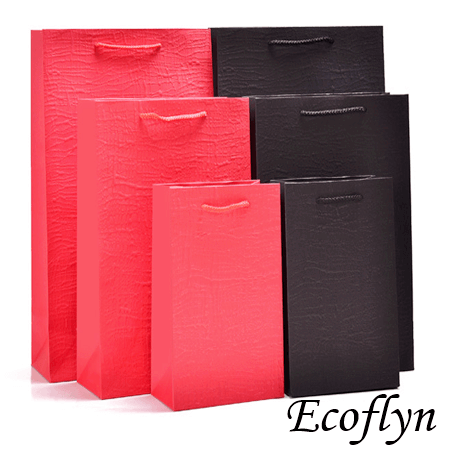 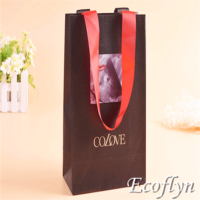 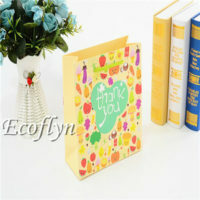 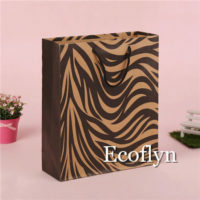 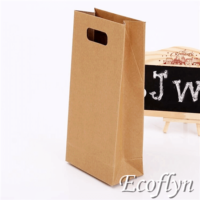 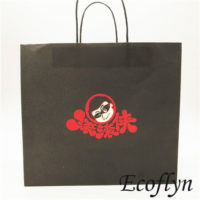 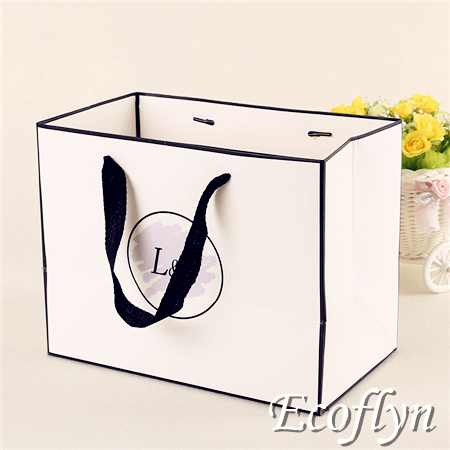 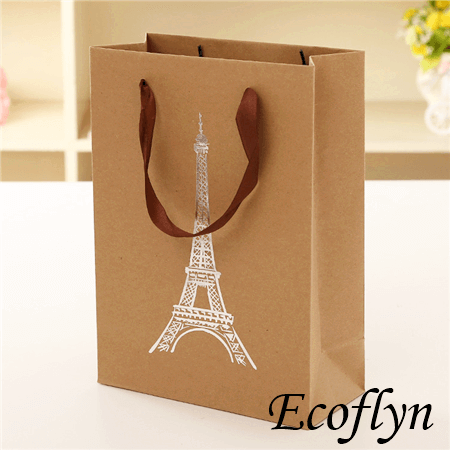 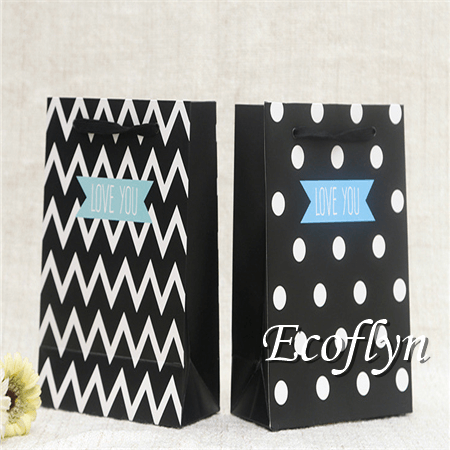 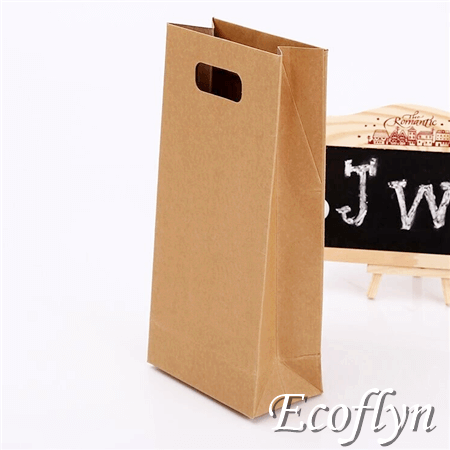 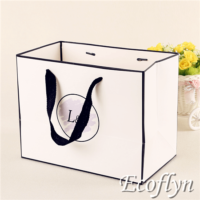 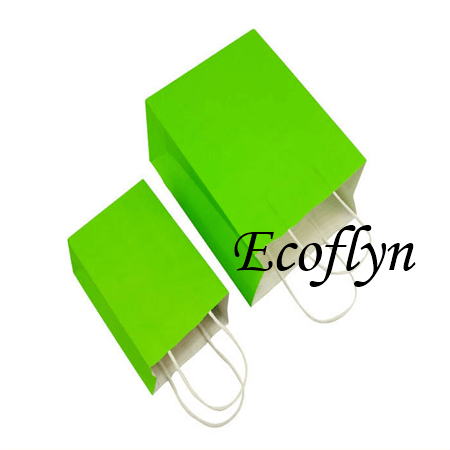 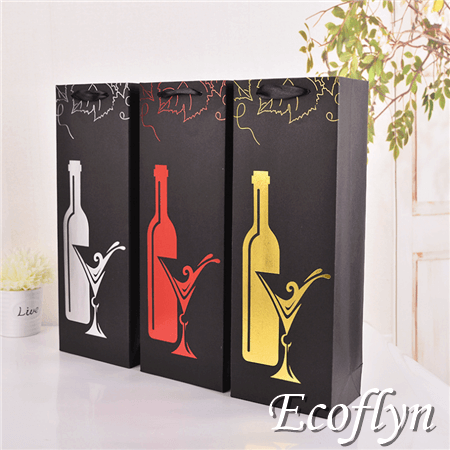 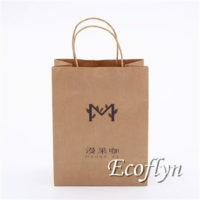 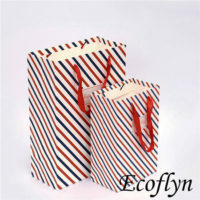 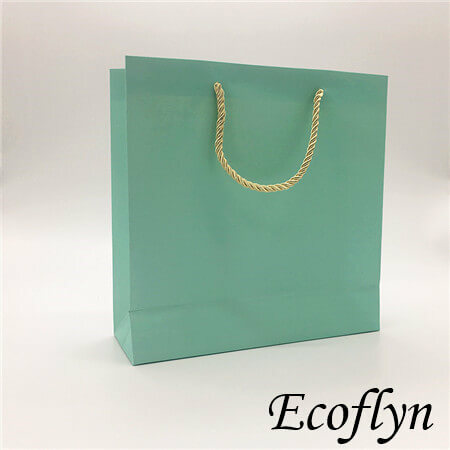 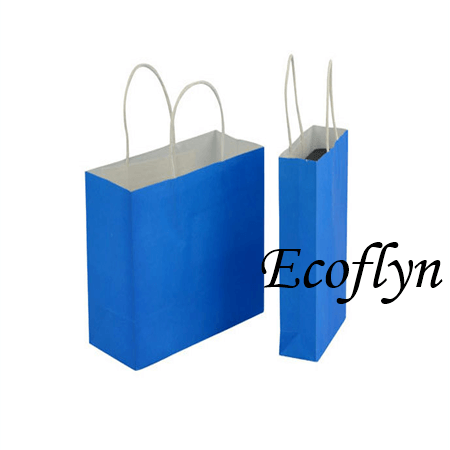 Secondly, paper promotion bags with handles allow your guests easily carry them. 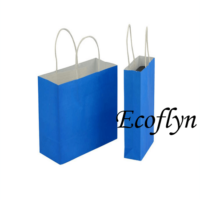 Thirdly, putting your brand logo on the promotion bags can help boost your guests’ impression of your company. 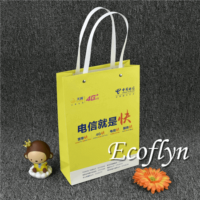 Seemingly, promotion bags are the best choice no matter a huge industry show or tiny campaign. 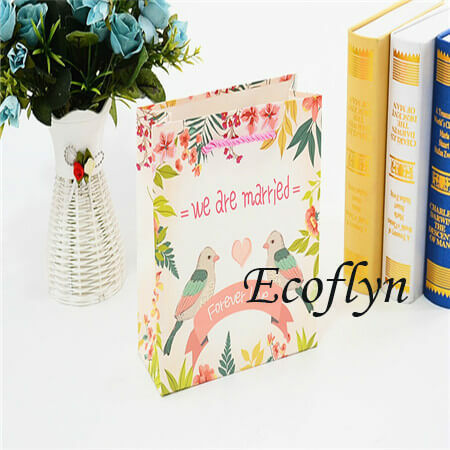 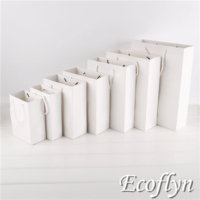 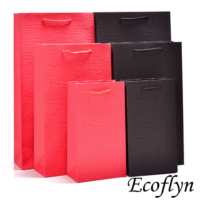 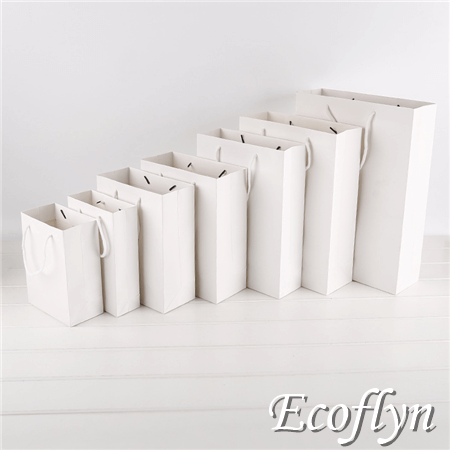 Hence, have a quick look at Ecoflyn here. 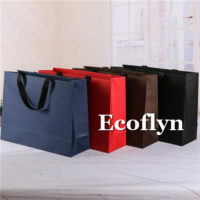 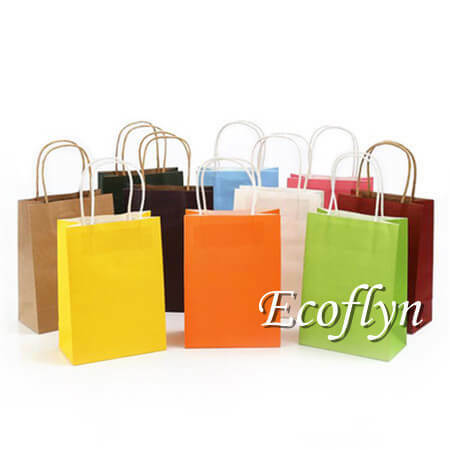 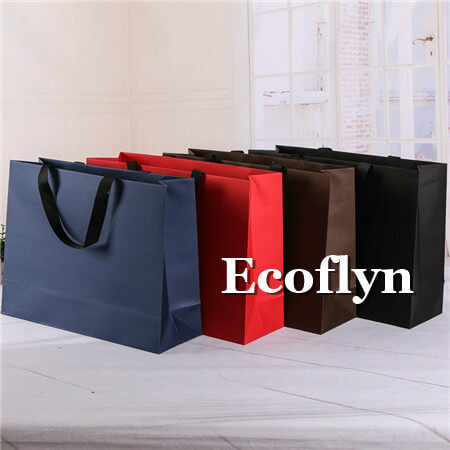 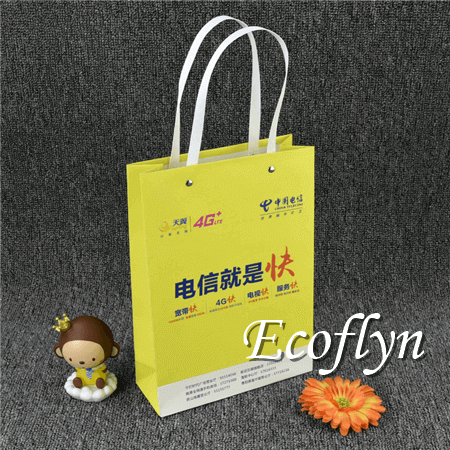 We provide kinds of promotional bags available in many sizes, colors, shapes, handle choices etc. Easily discover your favorite one, get a free sample if in stock. Or just contact us simply to custom a unique one only for your upcoming events.